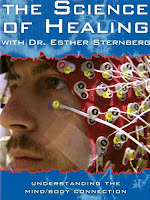 The Science of Healing With Dr. Esther Sternberg, takes a look into how stress and our emotions can lead to illness. Currently 1/3 of Americans are in a state of extreme and chronic stress and that is taking a toll on our health. 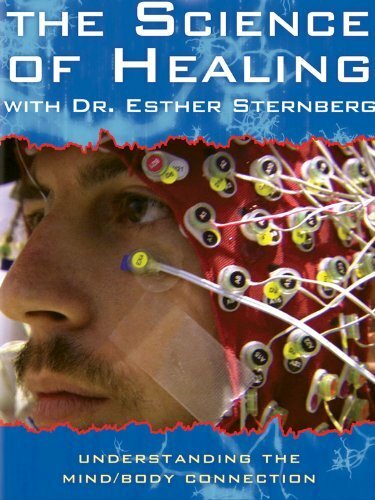 "The Science of Healing follows Dr. Sternberg to a tiny village in Greece, where her personal experience of the power of place in healing inspired the research that led to this program"
"Dr. Sternberg is internationally recognized for her discoveries in brain-immune interactions and the effects of the brain's stress response on health and illness." This doc is a good reminder to a step back, embrace what's important in life and take our health back! Check out a sneak peak!